This perfect gift has two of our favorite chocolate truffles: Salted Caramel and Sicilian Orange. 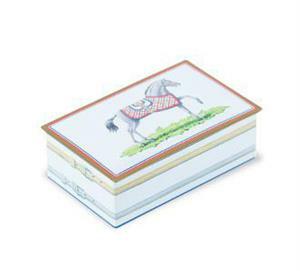 This delightful Horse-themed Jewel Box is a miniature take on our iconic Louis Sherry Tin. 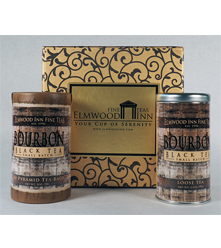 This perfect gift has two of our favorite chocolate truffles: Salted Caramel and Sicilian Orange.